With bright colours, beautiful patterns and fun illustrations everybody is trying to get their hands on our Marmalade gift bags! Exciting news! Now you can, by visiting our online boutique, you can choose from our afternoon tea, bright balloon, floral tree and blush heart designs. Our small floral bloom bag (above) is perfect for giving beautiful jewellery in. 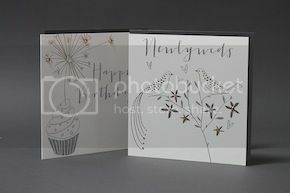 Great for the gift of giving these little lovelies will brighten everybody's day. 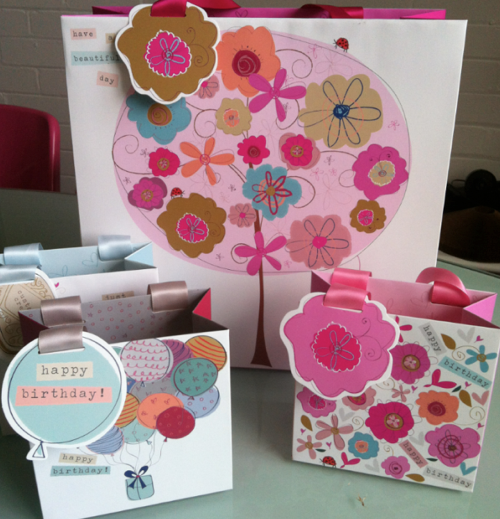 Each gift bag has colour co-ordinating satin ribbon handles and comes with a beautifully illustrated die-cut tag. 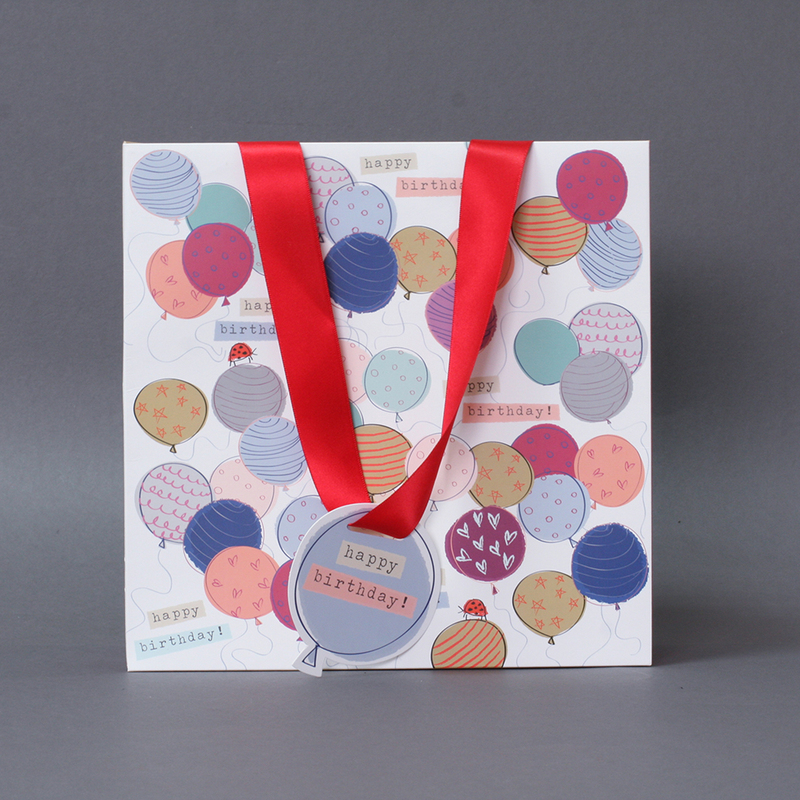 Balloon brights (above) is a favourite for yummy chocolates or small pieces of clothing. 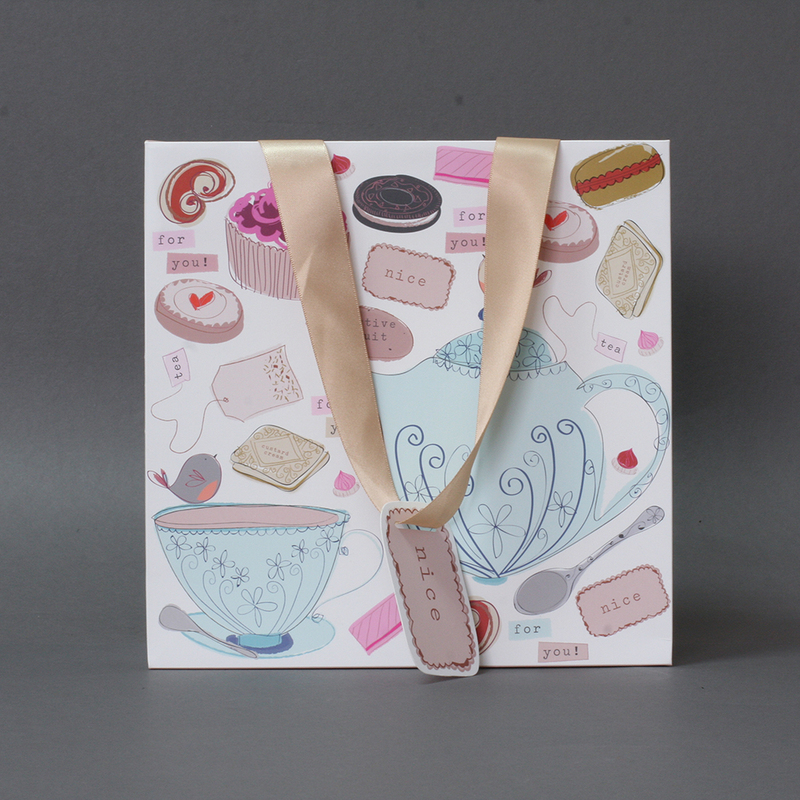 The afternoon tea design (above) is great for all your foodie friends, pack in a box of delicious biscuits and some fine tea to make a perfect gift. Pop over to our online boutique now to pick the ones you want before they all go!